Phantom power (+24V/+48V) can be turned on and off for each preamp individually. Plug in any Zoom mic capsule. 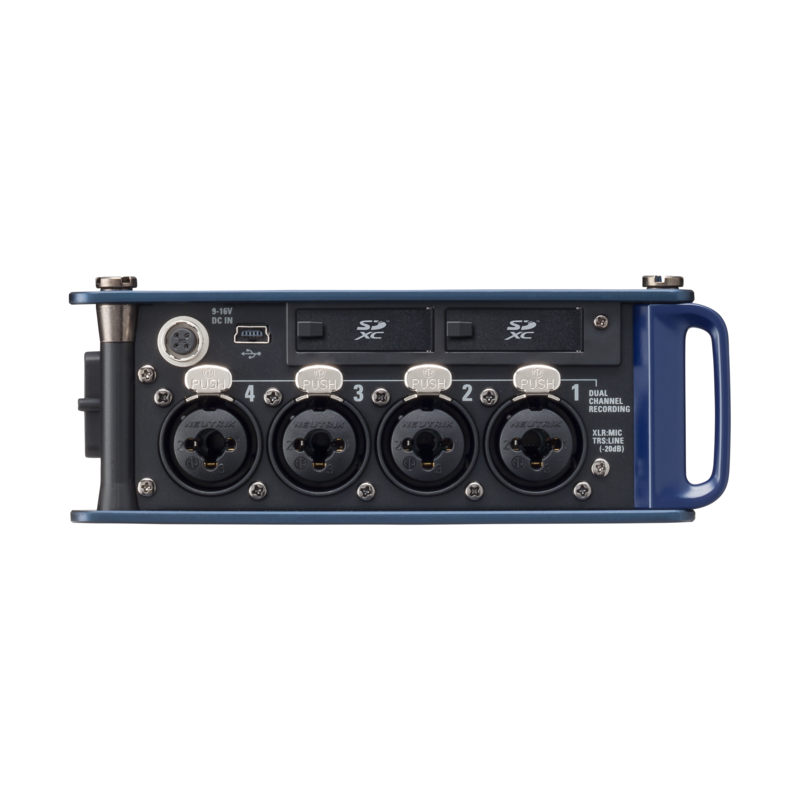 10 tracks?8 input channels, plus a stereo mix track*?allow you to simultaneously record stereo and surround sound. An onboard mixer with flexible routing of all inputs and outputs (pre- and post-fader). Each channel has controls for pan, input/output delay, filtering, and limiting. The F8 can be mounted to a tripod and attached to your camera using the included mounting bracket. 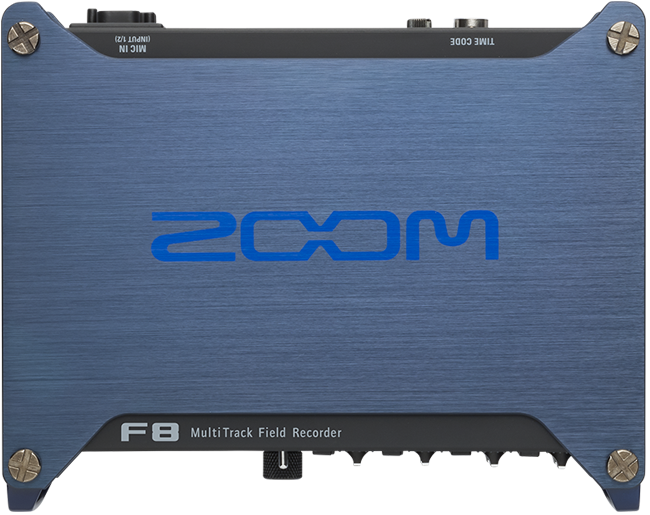 The Zoom F8 Multi Track Field Recorder is designed for professional and enthusiast recording applications on set and in the field, such as for music, filmmaking, and electronics news gathering (ENG). Designed to be carried by a shoulder strap or in a bag.